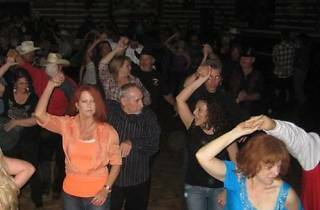 Grab your dancing partner and head to this country nightclub for couples dancing lessons every Friday night starting at 7pm. Single? 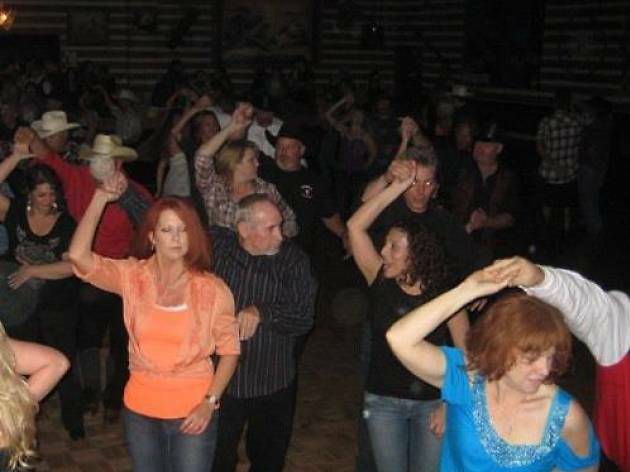 Go mingle, and learn the two step, at the line dancing lessons every Saturday night, also starting at 7pm. Even after the lessons, you'll find people on the dance floor pulling out their best country steps throughout the weekend. Word of warning though, this is always a 21 and over club, so leave the minors at home.